Last weekend was manic. 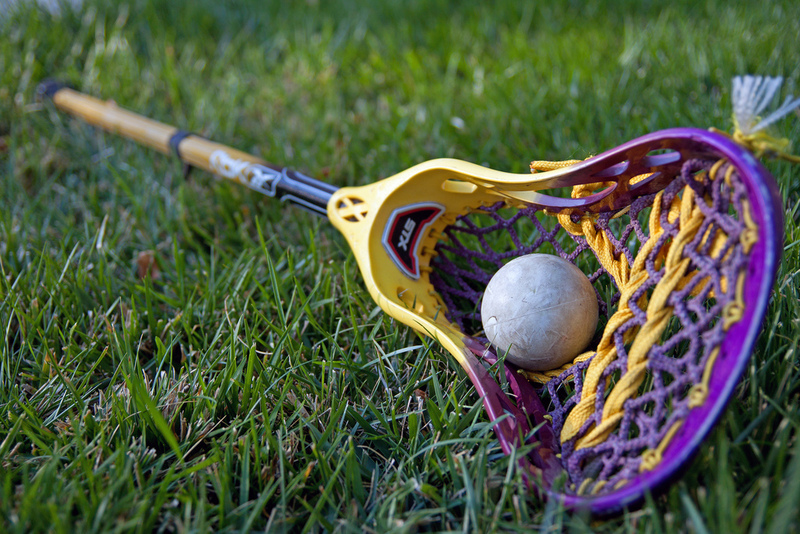 It is finally lacrosse season – which means the family is here and there and everywhere. On Saturday, the team had three back-to-back games. For the players, it can be hard work, even for those strong young men who are in the peak of physical condition. Injuries are a pariah, but pushing as hard as they do – they are inevitable. One young man, a senior named Phil, severely damaged his ankle late into game one. His 6 foot-something frame went down…hard. Ankle injuries can be very painful, and teenage boys will not show one minute of weakness to others if they can help it. That is when I caught him. I caught Phil’s team mate, Rocco putting someone else first. As an underclassman and an even bigger six-foot something, Rocco went to the sidelines and helped Phil off. It was more than that though. He emotionally bolstered Phil. It was an unspoken language between them. He got his mate off the field, into the hands of the trainer and ultimately, took it even further to literally carry his friend across the field and up the hill so that Phil could be taken to hospital for an x-ray. He then went back down the hill and gathered Phil’s equipment and brought it to him as well. Now this might seem normal to many, that kids will help kids. But not so. Not often in this hyper competitive, me first in sports and all things environment that we live in do I really witness that behaviour very often. But Rocco had empathy for Phil, who was only a team mate and not really a personal friend. There are 30 players on that team and only Rocco and one other actually helped Phil. While team mates looked at Rocco with disdain and selfish confusion, I watched these efforts with pride and thankfulness. Rocco’s empathy and willingness to make the extra effort impressed me. I sent a note to his parents later to tell them I “caught” their son doing something very kind. Rocco’s choices reminded me of what we as followers of Christ are called to do among our brethren – Galatians 6:2 tells us to Bear one another’s burdens, and thus fulfill the law of Christ. Whereas Rocco literally bore Phil’s burdens in carrying him, how many of us can say we do the same? Will we reach out to someone we don’t know or even don’t know well and be a source of encouragement? I have heard it said as followers of Jesus Christ, sometimes our lives are the only sermon someone outside of Jesus may ever hear. Though it is easier to stay in our own comfort zone, we will only reach hearts for Christ when we step out of it and come along side others who are struggling. Showing the love of God to others is the beginning of the walk across the field, and sometimes, we will need to pick someone up through word and deed and carry them up the hill too. And just when you think no one is noticing, remember Jesus sees. He will “catch you” doing something for others, and more importantly for Him…and He will be proud of you and send a “note” to our Father too.